Many people love honey because it is tasty and healthy. However, it will be very frustrating if the honey we bought turns out to be an artificial product! 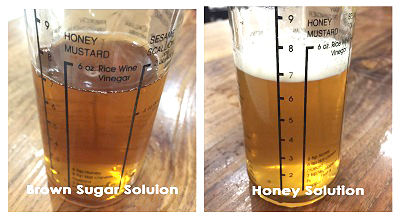 Today, we will share a video which teaches you how to distinguish real and fake honey. Let's go check out.